The Big Sky Owners Association (BSOA) is a non-profit 501(c)(4) corporation registered with the State of Montana and managed by an elected Board of Directors. The BSOA's primary function is to maintain common areas and govern the homeowner community in accordance with the provisions of applicable legal documents including Covenants, BSOA Bylaws, Articles of Incorporation, and Architectural Review Design Regulations. The association is financially supported by assessments collected from Members of the Association. Membership is both automatic and mandatory. A database of current ownership is maintained and updated through notification by new owners, title companies, and annual visits to both the Gallatin and Madison Counties Clerk and Recorders office (by Staff) to collect up-to-date warranty deeds. The BSOA is Big Sky’s largest and oldest homeowners association with over 2,300 properties encompassing 8,000 acres. 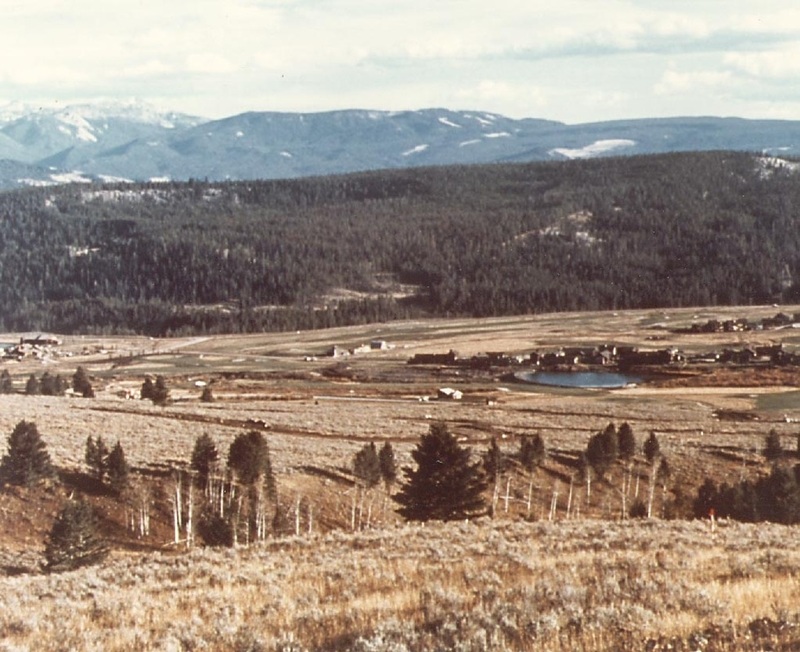 Created when the covenants of the three original Big Sky area subdivisions were recorded in 1971, the BSOA has assumed many roles in its 45 year history reflecting the growth and development of the community. The BSOA was formed “to manage, operate and maintain that area…that is more specifically described as the Big Sky of Montana, Inc. Resort.” The inaugural 1973 Board of Directors was headed by ski jumping champion and the first Big Sky Resort president, Gus Raaum. Raaum was responsible for hiring J. David Penwell as the Resort’s attorney. Penwell acted as incorporator in the creation of the Association that would act as a supporting organization for the Resort. A short-video featuring Mr. Penwell can be found at the bottom of this page. ​Because the area could not incorporate, the BSOA, being the only existing HOA, assumed the mantle of municipality. Gus Raaum and the BSOA Board declared the purpose of the BSOA as “the quasi-municipal body established to provide common area service throughout the entire community.” The BSOA once was the community post office, established the BSAC, created the Big Sky Community Corporation, and helped build the Community Park to name a few of its many accomplishments. 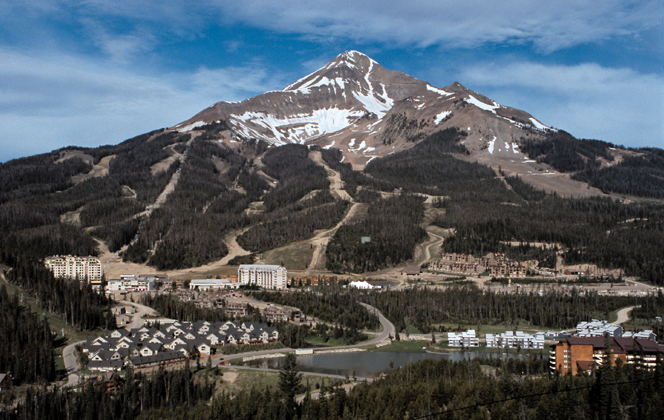 As Big Sky grew, the BSOA’s municipal and resort support functions decreased. Today the Big Sky Owners Association serves to preserve, protect and enhance property values. ​Before the area known as Big Sky was established, US Highway 191 leading to Big Sky was an Indian and wildlife thoroughfare: a rough route following steep grades and requiring several fords of the Gallatin River. In 1883, Gallatin County Commissioners hired a survey group to determine whether a road from Salesville (now Gallatin Gateway) to Yellowstone National Park, which had been established a decade earlier, would be feasible. A road from the Gallatin Valley to Taylor Fork was finally completed in August of 1898, and the rest, as they say, is history. For a more complete chronology of the Big Sky area and the BSOA click here for a historical timeline.